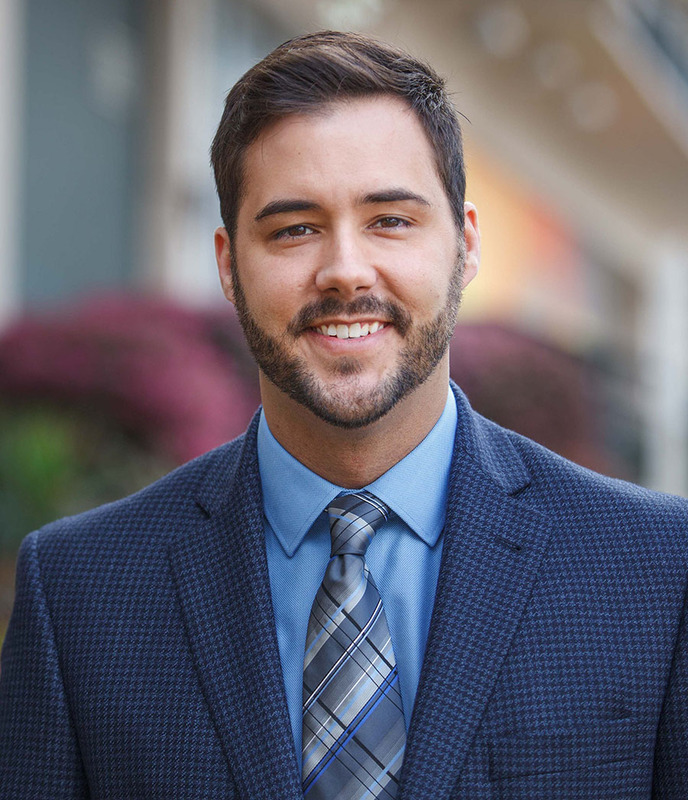 Heath Darwin joined the Engel Realty family in early 2010 as a leasing agent and steadily worked his way up, acting as an assistant manager, a community manager, and now as a regional manager for the multi-family division. Heath’s day-to-day tasks include accounting, training and supervising on-site staff members for properties located across Alabama, Tennessee, Georgia, South Carolina, Florida and Indiana. In this role, Heath has valued the opportunity to meet a wealth of associates throughout the Southeast and enjoys helping them achieve their goals. When off work, you will most likely find Heath with friends at Smith Lake, exploring the Magic City or working on fundraisers for the Birmingham Aids Outreach (BAO). As a Junior Board Member of the BAO, Heath has helped plan and organize events and fundraisers such as Crestwood Crawl, the Smith Lake Poker Run and the Aids Walk. He enjoys keeping up with the latest technology trends, electronics, and smart home devices.